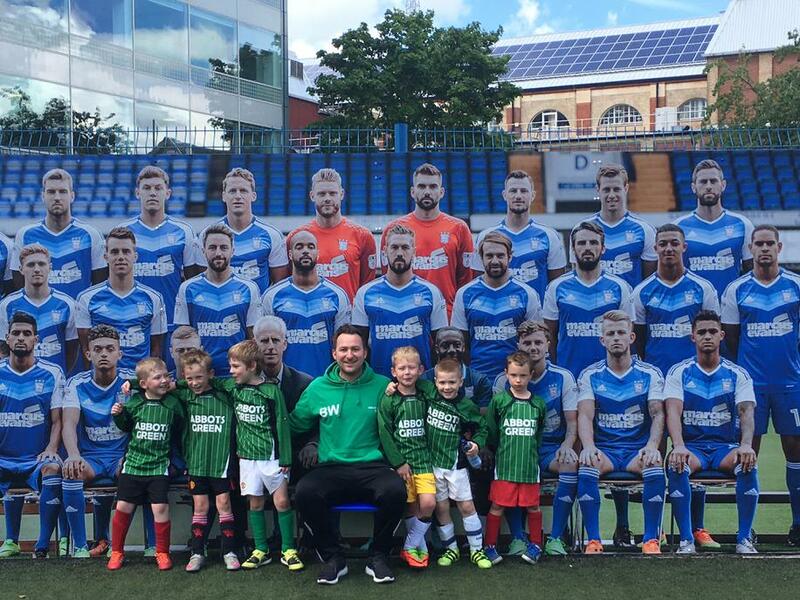 Year 1 Play at Ipswich Town! 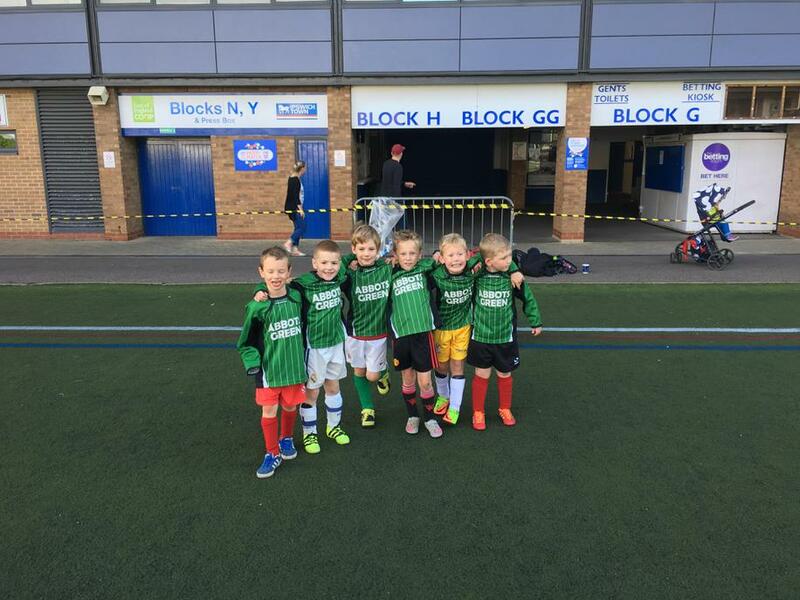 We are very proud of Louie, Oscar, Dylan, Jack, Cole and Charlie P in Year 1 who played football at Ipswich Town Football Club on 20th May 2017. They played 6 matches losing only 2, drawing 3 and winning 1 game. Their coach Ben Whiting was extremely impressed with the boys performance and conduct and thanked their parents for their support in enabling the boys to attend.